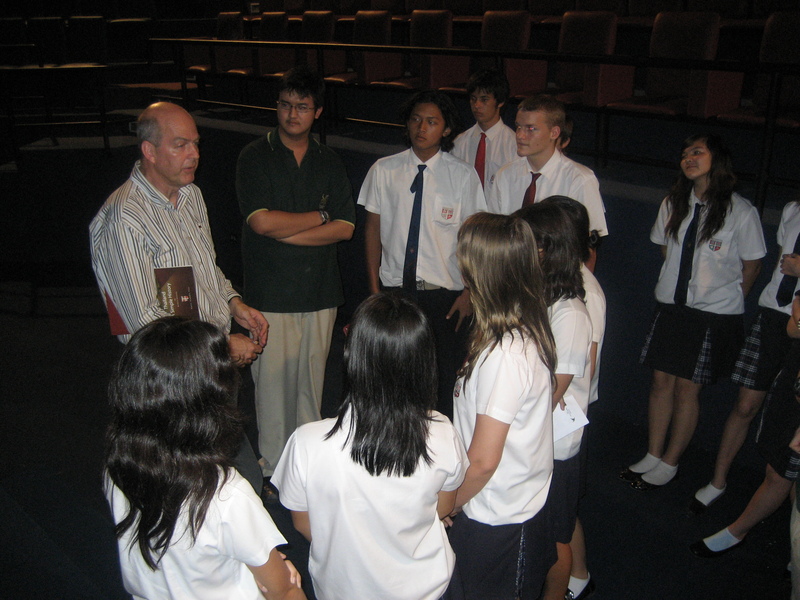 In October 2010 the Round Square community of schools was privileged to be given the opening key note speech of the annual international conference by Peter Dalglish. He is an inspiring and motivational speaker and presenter to young people and also adults. Peter is a passionate advocate of human rights and especially those of the child and has vast experiences and many powerful examples and messages to deliver to his audience. Peter is currently working for the United Nations in Afghanistan but is always keen to connect with schools that embrace learning through global citizenship and human rights advocacy. Peter Dalglish is the founder of Street Kids International, and is a leading authority on working children, street children, and war-affected children. After graduating from Stanford and Dalhousie Law School, Peter Dalglish organized an airlift of food and medical supplies from Canada to the starving African nation. His encounter with emaciated and destitute refugees seared him for life. Peter Dalglish returned to Canada from Ethiopia and informed the senior partners of his law firm that he was giving up the profession to pursue a career alongside some of the world’s poorest children. In an isolated desert region along the Sudan’s border with Chad, Peter Dalglish organized humanitarian relief for women and children displaced by drought and famine. In Khartoum in 1986, Peter Dalglish began the Sudan’s first technical training school for street children, funded by Bob Geldof of Band Aid. Pickpockets, petty thieves and housebreakers were transformed into carpenters, welders and electricians; the graduates were hired by local businesses. In May, 1986 Peter Dalglish set up a bicycle courier service run entirely by street children in Khartoum. The kids delivered mail and newspapers to offices that they once had broken into; along the way they learned the importance of discipline and hard work. In recognition of his efforts on behalf of destitute African children, in 1988 Peter Dalglish was selected by Junior Chamber International as one of the ten outstanding young people of the world. 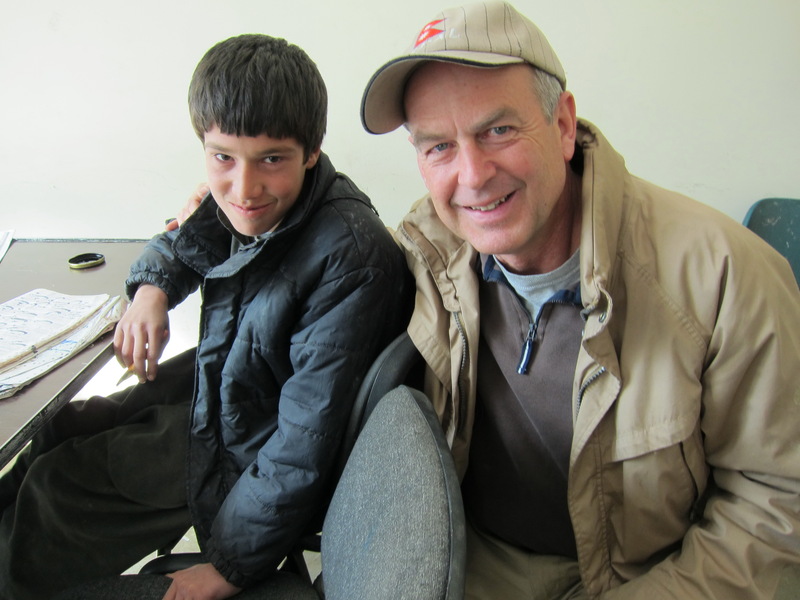 Inspired by the tenacity and ingenuity of kids society had written off, Peter Dalglish returned to Canada in 1987 to found Street Kids International. Armed with $200, a borrowed office and an American Express card, he launched an agency that has become a global leader in designing creative self-help projects for poor, urban children. Between 1988 and 1990 Street Kids International in cooperation with the National Film Board of Canada developed Karate Kids, an animated film about HIV prevention; today the cartoon is in distribution in 25 languages and in over 100 countries, making it one of the largest initiatives for street children anywhere in the world. On account of the success of Karate Kids, in 1994 Street Kids International received the coveted Peter F. Drucker Award for Non-Profit Innovation. In 1994, Peter Dalglish was appointed by Prime Minister Pierre Trudeau as the first director of Youth Service Canada, the Government of Canada’s civilian youth corps. In 2002 Peter Dalglish was appointed as the Chief Technical Adviser for the UN’s child labour program in Nepal. Peter Dalglish now serves as the Executive Director of the South Asia Children’s Fund, which promotes quality education for profoundly disadvantaged children in the region. He is a founding board Member of the Board of Directors of Ashoka Canada, and is the recipient of three honorary doctorate degrees, the Fellowship of Man Award, and the Dalhousie Law School Weldon Award for Public Service. This entry was posted in Global Mentor, Paul Crouch, Speakers and tagged #wewalktogether, Peter Dalglish by Paul Crouch. Bookmark the permalink.